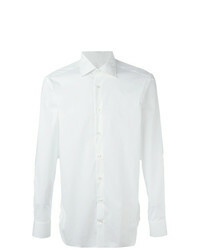 Etro Slim Fit Shirt $224 Free US Shipping! 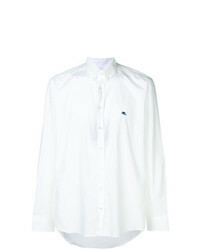 Etro Button Down Shirt $207 Free US Shipping! 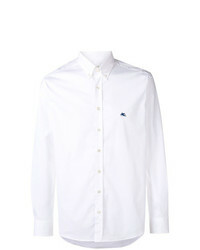 Etro Cutaway Collar Shirt $203 Free US Shipping! 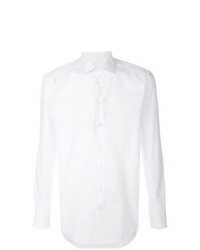 Etro Slim Fit Shirt $179 $224 Free US Shipping! 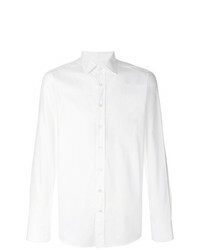 Etro New Warrant Shirt $207 Free US Shipping! 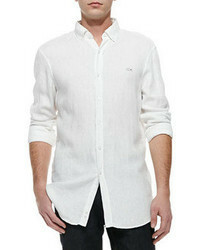 Etro Shirt $215 Free US Shipping! 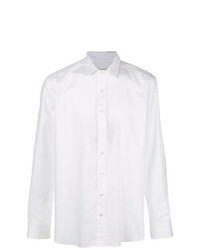 Etro Shirt $156 $224 Free US Shipping! 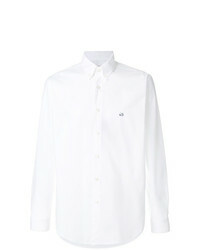 Etro Button Down Shirt $168 $224 Free US Shipping! 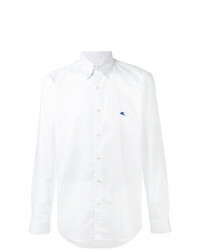 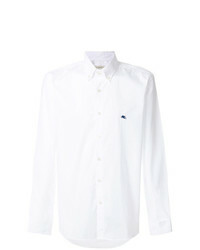 Etro Pointed Collar Shirt $268 Free US Shipping!